Developed and executed public relations and marketing plan for the exhibit “Nuestras Historias: Latinos in Richmond” at The Valentine, a museum dedicated to the history of Richmond, VA. This included managing relationships with Latino media outlets, journalists, and marketing partners as well as organizing the opening party and translating the press release. 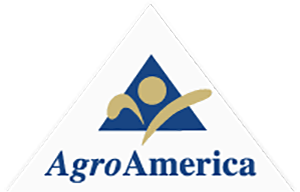 Developed bi-lingual content and search engine optimization plan for AgroAmerica, Guatemalan grower and exporter of bananas, pineapples, and sustainable palm oil. Managed the translation of its new bi-lingual website with updated and optimized website content in Spanish and English. Our objectives included increasing visibility on search engines and social media platforms as well as delivering qualified leads with prospective customers via its bi-lingual website. 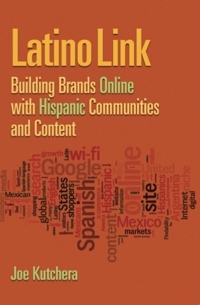 Developed comprehensive database of Spanish-language publishers and blogs across Latin America, Spain and the U.S. Hispanic market to include in content feeds for launch of Spanish-language product. Develop partnerships with leading publishers across the region so as to grow audience for the mobile application among Spanish-speaking readers. Developed relationships with leading journalists, celebrities and social media influencers in the U.S. Hispanic market for our launch of the U.S. Latino product, which led to Flipboard winning the “Best Hispanic Media Innovation Award” at Portada’s 8th Annual Hispanic Advertising and Media Conference. 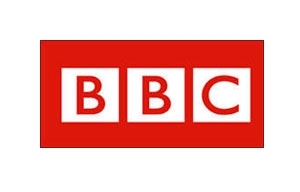 Created and wrote marketing plan for the BBC’s Top Gear television franchise (season 23) including public relations “super car” event and digital/social media campaign. Launched the Top Gear brand in Latin America across traditional and new media as well as introduced the new cast of the show. 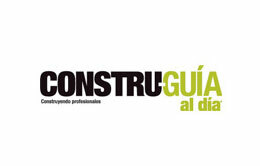 Negotiated content marketing deal with leading blog network in Latin America. Created database of leading auto/luxury bloggers, journalists, websites, and social media influencers across Latin America. 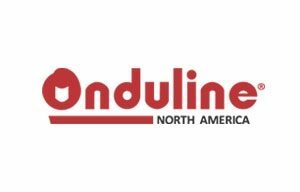 Presented digital and U.S. Hispanic marketing recommendations with a special focus on Puerto Rico where Ondura roofing at The Home Depot stores outsells comparable stores on the U.S. mainland by two-to-one. Forged partnership with the Richmond Kickers soccer team where client built concert stage made with Ondura roofing as a means to demonstrate its product. Wrote blog article about benefits of Ondura versus corrugated metal roofing and then translated into Spanish. Documented U.S. Hispanic, DIY and home improvement influencers on social media. 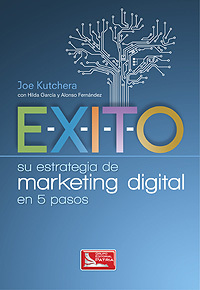 Developed and managed the digital marketing plan for the 12th annual ¿Qué Pasa? 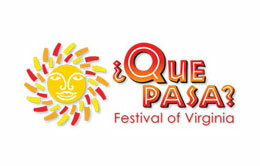 Festival, which included public relations, social media management, content planning, and influencer engagement as well as cost-per-click advertising, all on behalf of the Virginia Hispanic Chamber of Commerce, which manages the festival. Translated script for 2015 “Miss the Flu” campaign for radio and YouTube. Recommended how to best translate and adapt script for U.S. Hispanic audience. 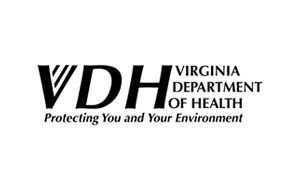 Suggested best marketing practices to use in 2016 Spanish-language Flu Campaign for the Virginia Department of Health. 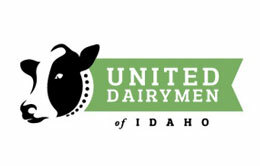 Developed media relations and content strategy to increase awareness of the United Dairymen of Idaho among trade media in Mexico and the U.S. This included a “thought leadership” plan whereby executives from Idaho Dairy would grow awareness around their state dairy commission by writing and submitting articles to editors around topics of interest. Developed database of trade journalists and bloggers covering food/dairy industries for media relations outreach. Created a custom event for Mattel at its world headquarters in Los Angeles called "Latino Link Marketer Summit", focused on the growth of the U.S. Hispanic audience and effective marketing strategies to reach this audience. 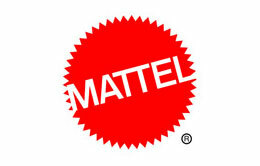 Curated content and speakers for the event including presentations from Mattel, American Family Insurance, MillerCoors and eMarketer. 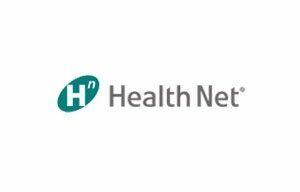 Advised HealthNet on how to evaluate and implement a social media listening and publishing tool to facilitate rapid responses to brand mentions on social media. 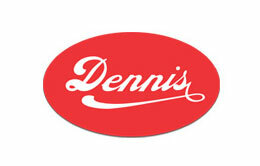 Introduced London-based publisher to Latin American media companies for Spanish-language licensing agreement. 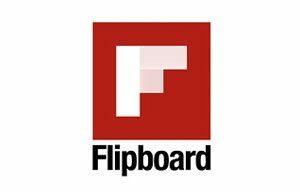 Developed digital business strategy and implemented it for expanding the U.S. Hispanic media company into growing online revenues.